Argentina international Marcelo Bosch will make an exit from Gallagher Premiership club Saracens at the end of the ongoing season. 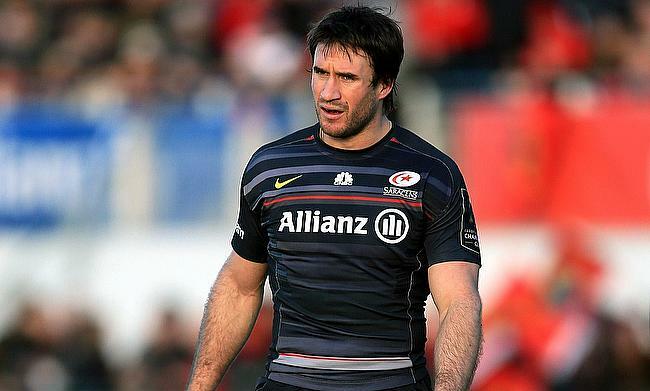 The 35-year-old joined the Allianz Park outfit from French club Biarritz in 2013 and has racked up 130 appearances for the club since then. During his time with Saracens, Bosch went on to enjoy three Premiership titles and back to back Champions Cup triumph in 2016 and 2017 editions. “It’s been magnificent and I’m very grateful,” he told the official website of the club. Bosch has played 87 Tests for Argentina since making his Test debut in 2007 with his last appearance for the Pumas coming during the 2015 World Cup clash against Australia. “When we recruit players at Saracens, we are primarily concerned with signing good people. In Marcelo, we have a clear example of why," said Saracens director of rugby Mark McCall. “Chelo gives everything for his teammates every time he takes the field, playing with his trademark style and grace. Off the field he has significantly contributed to the development of the Saracens culture; many within our group consider Chelo a close friend and someone whom they will always hold in great affection.